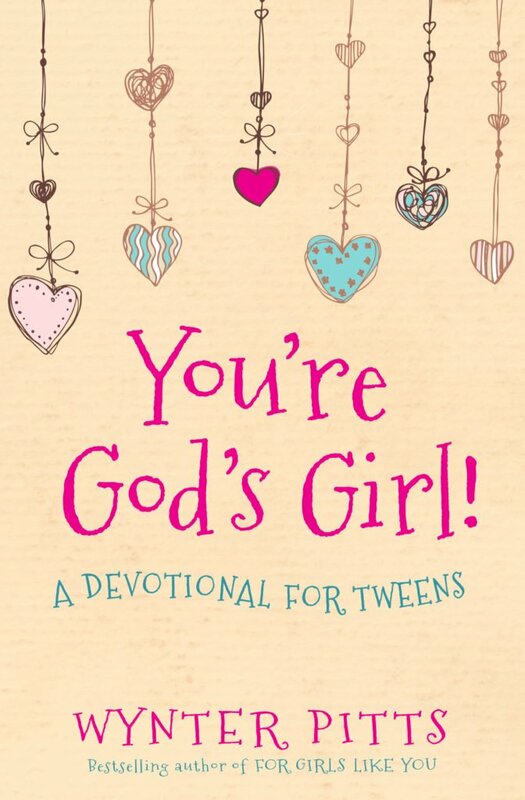 Devotional excerpted from You’re God’s Girl Devotional for Tweens and used with permission from the author (special thanks to Harvest House Publishers). “Come,” he said. Then Peter got down out of the boat, walked on the water and came toward Jesus (Matthew 14:28-29). It can be a little hard to really understand what it means to have faith, but think about Peter. Having faith means you do not do things based only on what you know is possible, but you look to Jesus and believe He can do so much more than what seems possible! What do you think the other disciples in the boat were thinking when they heard Peter’s strange request? They probably thought he was crazy, right? But Peter believed Jesus could help him walk on water even though it was a totally crazy idea. No one walks on water unless God is in control of it! Read Hebrews 11 to see some of the amazing things God did when people had faith in Him. Then make your very own “Faith Book.” All you have to do is make a list of things God has done in your life. Whenever you start to have doubts, read your book. I am sure it will not take you long to remember that God will do crazy things in your life when you believe in Him! Thank you for joining us for the Grounded Series, Wynter! 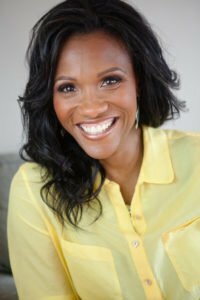 We hope that you will go and checkout Wynter’s resources for tween girls over at For Girls Like You. P.S. Don’t forget to subscribe to my blog (in the top right corner) to be entered into the Mother/Daughter giveaway. Just enter your email address to qualify (you will also receive the latest posts from this blog directly to your inbox, for FREE, with your subscription). 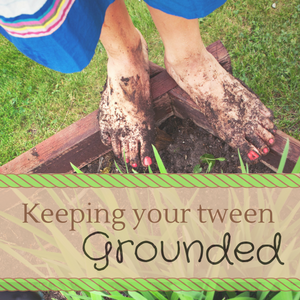 Loved this devotional…and my daughter and I LOVE For Girls Like You magazine. Thanks for sharing! Thanks Angela! So glad that Wynter has put out resources like this.